Should You go to the Emergency Room for a Migraine? A headache can range from a dull pain that goes away in a short time to a throbbing pain that continues for longer periods of time. A migraine is a throbbing headache that comes back and generally affects one side of the brain causes nausea and blurred vision. Both of these ailments can bring people to the emergency room and can be cause for concern. However, sometimes a headache is just a headache. Typically, when patients come to the emergency room (ER) complaining of a headache, there is a simple explanation to explain it and a simple treatment to nurse it. However, there are times when a headache can merely be a symptom of a larger concern. In general, the time to go to the emergency room is when there are symptoms that are unusual and new to the patient. Headaches can be symptoms of problems like stroke, meningitis, or aneurysms, so an ER visit may be necessary to rule out any serious concerns. 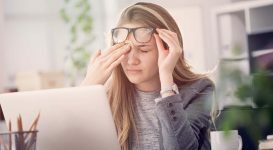 In addition, if you have any preexisting conditions like kidney problems, autoimmune diseases, and/or heart issues, you may want to go to the ER to check on a headache to make sure new problems have not arisen with your condition. 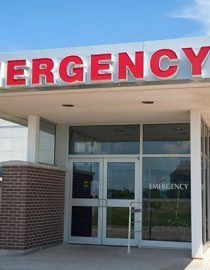 For many patients, visits to the ER are only necessary if the headache or migraine is severe and lasts for a period of days or weeks. This is usually because the patient no longer has the patience or desire to deal with the headache anymore, so by going to the ER, it allows them to be treated by a doctor who will be able to “fix them.” This may not be the case, however, because the ER doctor’s only goal is to make sure the patient does not have a more serious problem and to lessen the pain caused by the headache. They may not have a long-term answer or solution to the patient’s headache. Nevertheless, when you go to the ER, be sure to mention to the doctor your symptoms and whether they are new and/or unusual to you. 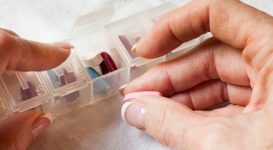 Also, discuss whether or not you are taking any medications, and if so, how much and how often. Additionally, if you have any positive results from a particular medical regimen, it can be helpful for the ER to know that as well. 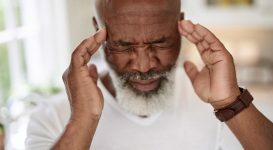 Sometimes the ER doctors will order tests like CT scans of the head or spinal taps to rule out certain problems associated with headaches, but if your headache is typical and there are no new symptoms, they usually will forgo these tests because they would probably prove unhelpful. In any case, you have the right to refuse the tests if you so choose. 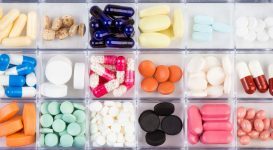 Most patients do not exhibit long-term results from the medications given to them in the ER. Therefore, it is important for those patients to keep in contact with their regular doctor or an outpatient doctor provided by the hospital in order to ensure that the headache or migraine does not return or change in anyway as it could be a sign of another problem. 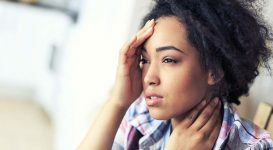 According to recent studies, migraines and insomnia may be connected. While this isn’t always the situation, it is in 50% of migraine cases.